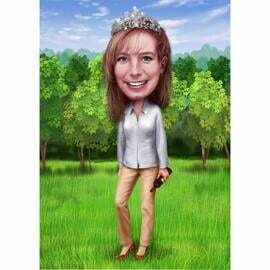 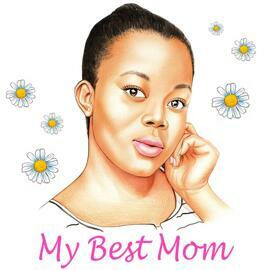 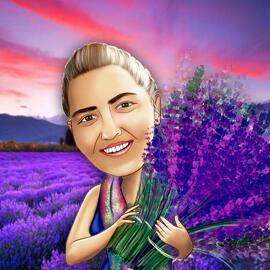 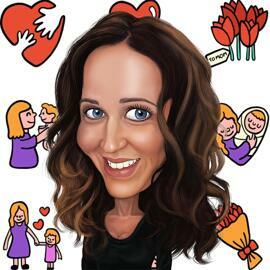 Get a beautiful cartoon drawing designed in colored digital style from regular photos. 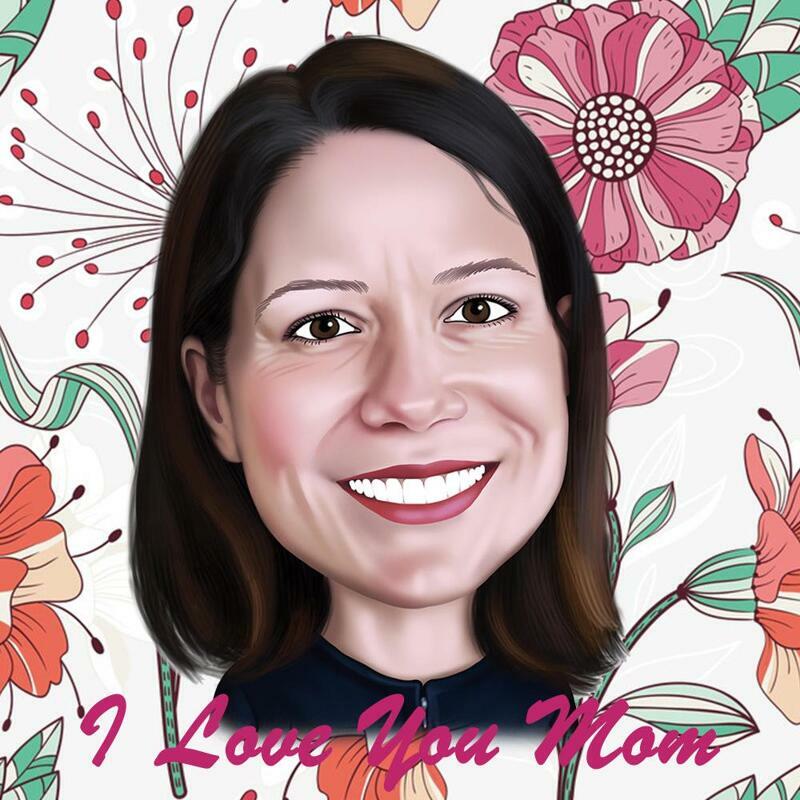 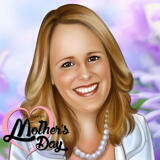 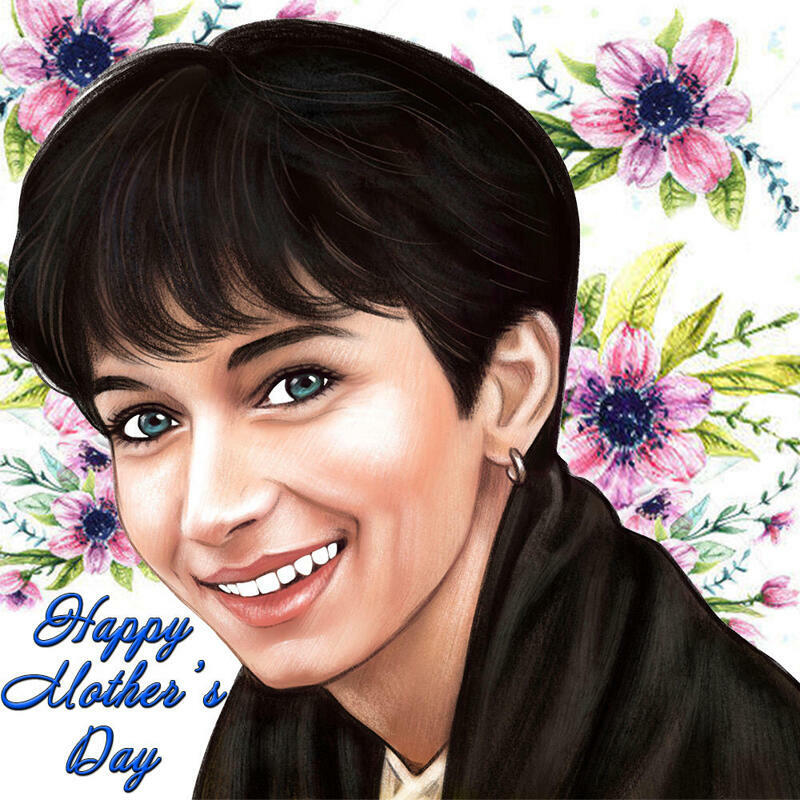 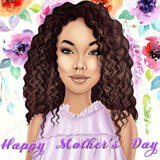 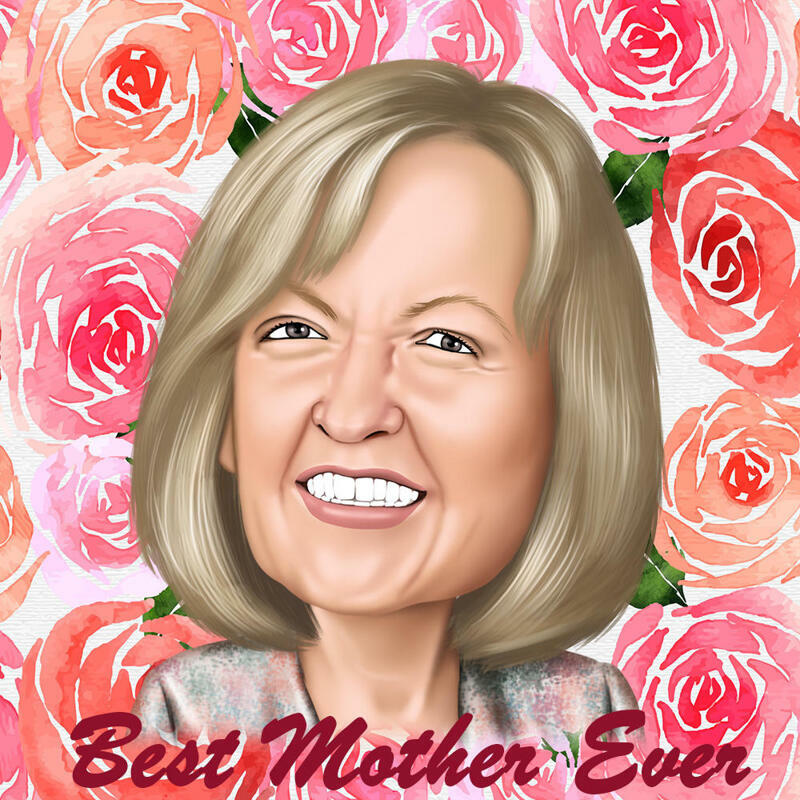 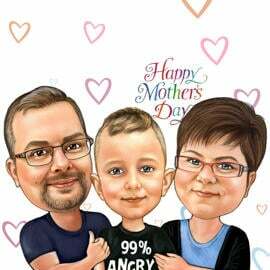 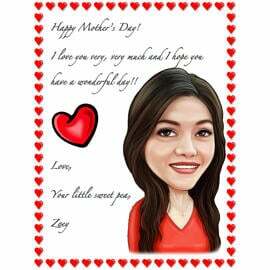 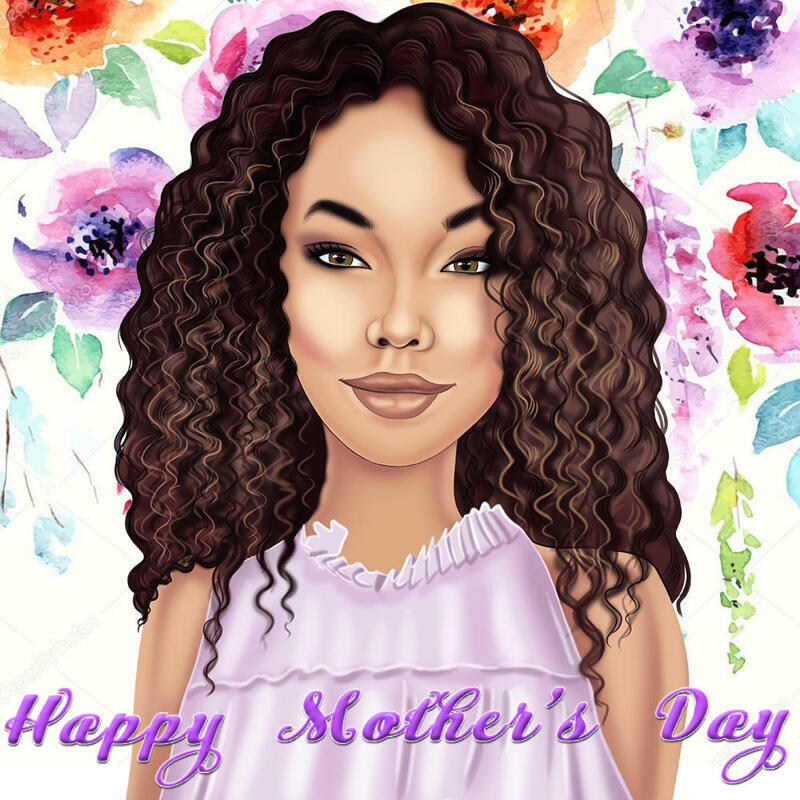 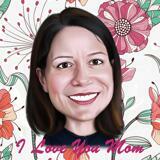 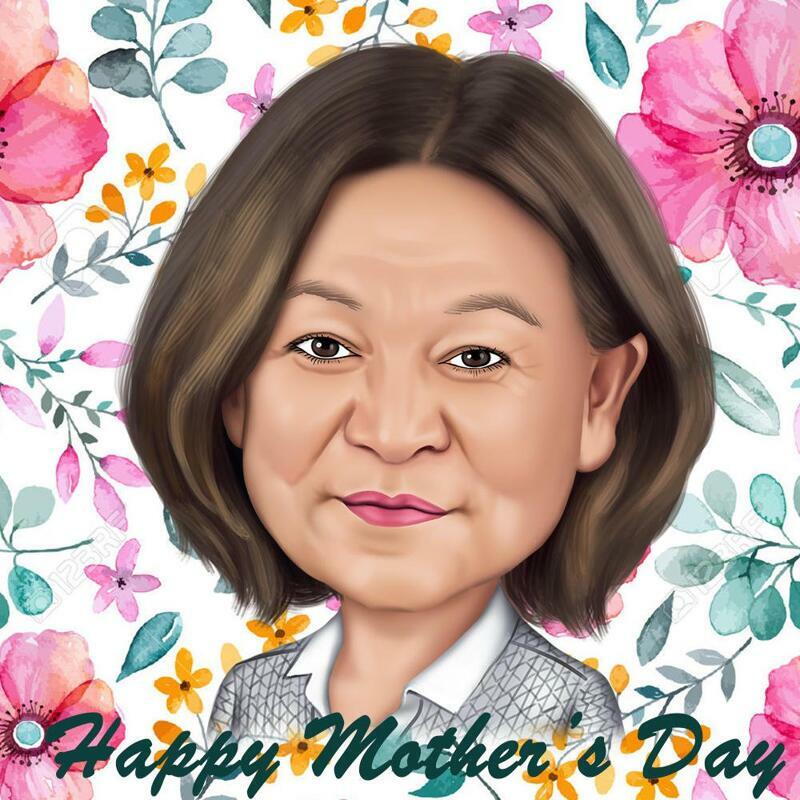 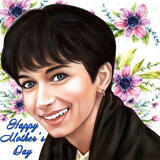 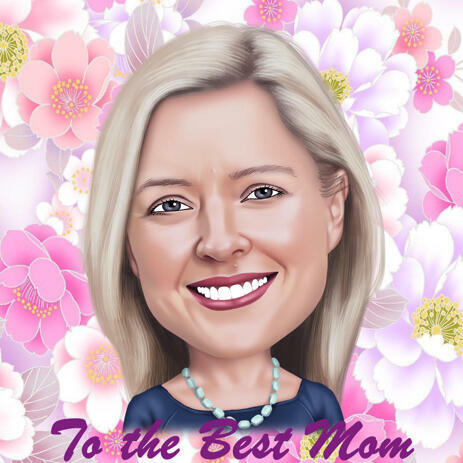 Photolamus will draw a beautiful cartoon of woman in flowers background which will be honored on Mother's Day. 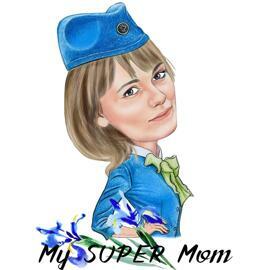 Cartoon Drawing will be based on regular photos of the person, which you have to send us. 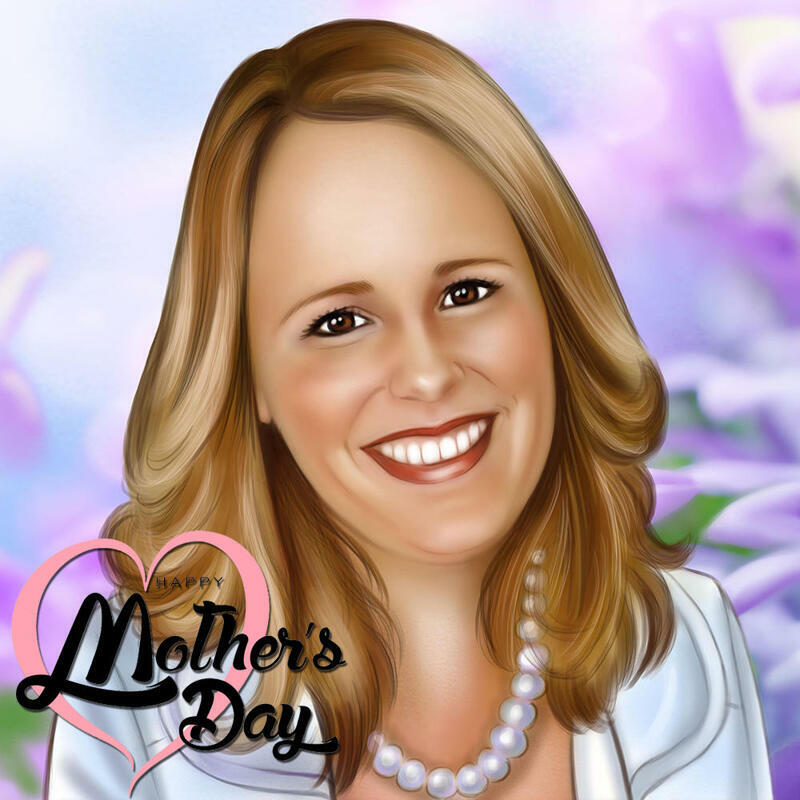 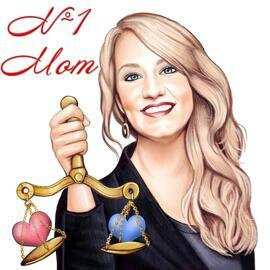 On this important day most people try to congratulate their beautiful woman in unique and creative way, so we offer you to order a personalized drawing of a woman, which will be ready-made within several days and delivered to you as a printable JPG File. 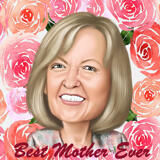 Additional delivery options: Canvas print, Photocopy, mugs, aprons.